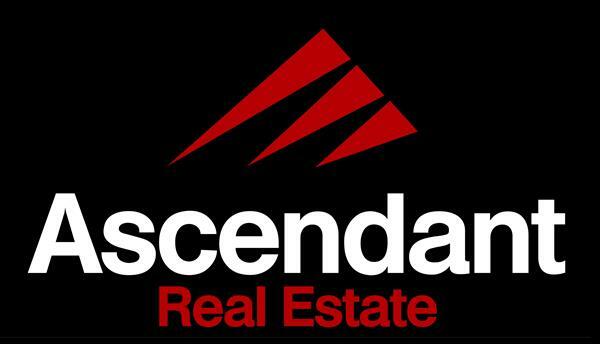 Sherry is Broker/Owner of Ascendant Real Estate, specializing in selling residential real estate in North Metro Denver communities. Based on her strong belief “reputation is everything,” she builds her business through building relationships and trust from others. She demonstrates professional integrity by always representing her clients’ best interest. Being able to successfully assist her clients through their major life transitions is the most rewarding experience which drives her to stay on top of market conditions and to maintain highest competency in contract negotiations. She is a FIVE STAR PROFESSIONAL Award winner by Denver’s 5280 Magazine, 2014 ~ 2017. This award is based on a third-party survey asking actual buyers and sellers to evaluate their real estate agents for their customer service, integrity, communication, negotiation skills and market knowledge. 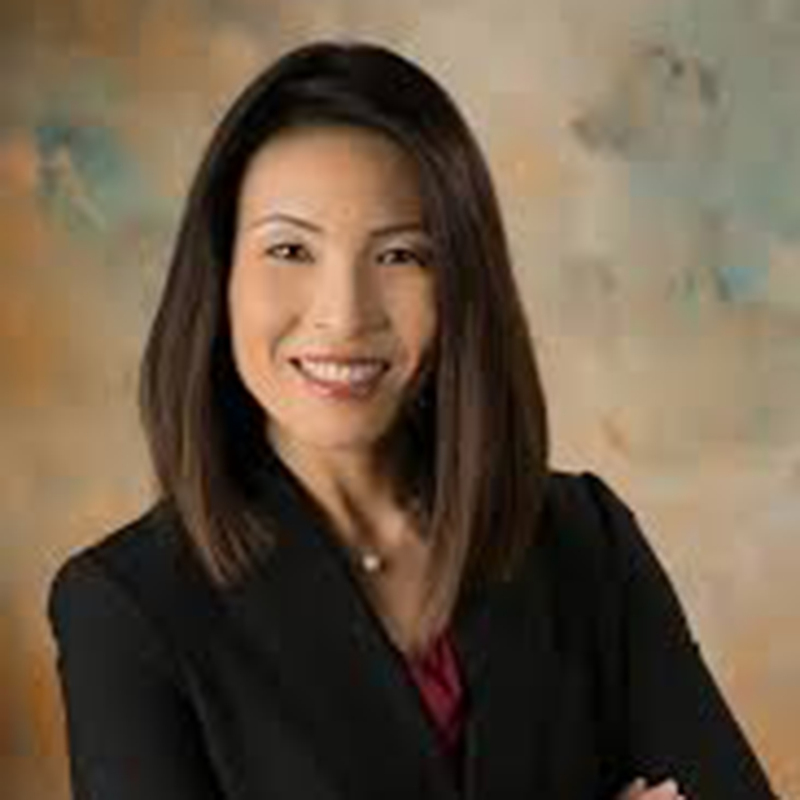 She has been active in the local community organizations, serving on the Board of Directors for Japan America Society of Colorado (JASC) and Asian Real Estate Association of America (AREAA) Denver Chapter. She also serves as an Ambassador for Metro North Chamber of Commerce. She is a native of Japan, grew up in Tokyo and graduated from Sophia University with B.A. in Law with emphasis in International Legal Studies. She met her husband of 23 years, Rodger, while he was stationed in Japan serving in the U.S. Navy. They relocated to the United States in 1996 with their marriage. 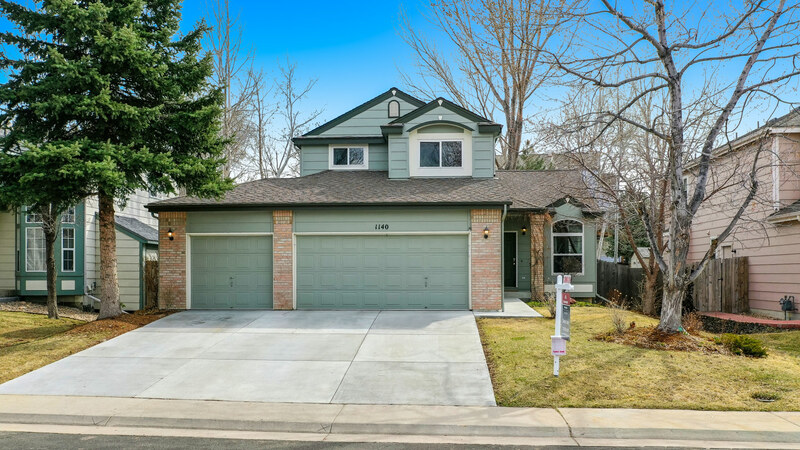 After living in California and Washington D.C., they moved to Colorado in 1999. Her son, Isaac, is currently an ROTC student studying Mechanical Engineering at Metro State University in Denver. He will be graduating in the spring of 2019 as a Distinguished Military Grad and being commissioned to U.S. Army as an Active Duty Ordinance Officer with EOD as a control branch. Her hobbies are tennis, golf, skiing and hiking. She loves her two rescue dogs, Tahoe and Shasta.